3 Bedroom Detached House For Sale in Maidstone for Offers in the region of £365,000. Bairstow Eves are pleased to offer for sale this stunning chain free family home with a lot to offer. This detached and chain free family home has it all. 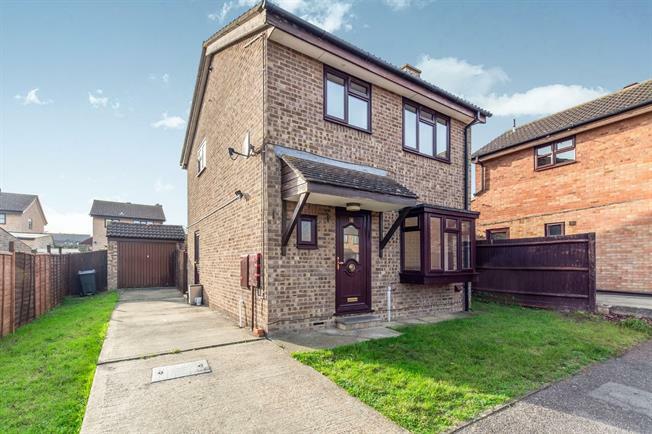 It boasts a driveway leading to the detached garage and both front and rear gardens. Inside, the hallway leads to the cloakroom, open plan lounge diner, modern kitchen, three bedrooms and the contemporary family bathroom. This generous accommodation is presented well and should be viewed in person to be appreciated fully.